We are a dynamic website building company and are looking for a person with a cheerful personality and significant, successful experience making outbound calls to customers and prospects. The calls will not involve selling on the phone but only to offer a free website home page design for small business prospects. Thousands of small businesses either do not have a website or they have one that is not attractive or mobile ready. In many instances, they have built it themselves or had a relative build it who is not a graphic designer and has not built a website that is producing phone calls and customer traffic for the business. It probably isn’t even mobile responsive. Many other business owners have lost contact with their website designer and would like to make changes to their website but are unable to do it themselves. Also, many website owners are paying too much for their monthly website maintenance service and are in the market for a new website builder. Prospects are endless! All we need you to do is ask the business owner to agree to look at a website design if we were to take the time and effort to create it for him/her. Then set a time for us to call back when the design is complete. Easy-Peasy! You would make the calls from your home on your own time and make fantastic money! If you like talking with business people on the phone with an easy, comfortable script and want to make some great money, we would love to hear from you. We are a dynamic website building company and need a few experienced, energetic sales people who want to have a lot of fun talking with small business owners while generating a great income. You will be showing them (on their computer while talking with them on the phone) a beautifully designed website home page. Then, simply explain the features of the page and show them how their website will bring them more customer traffic and profits while stimulating coveted word-of-mouth advertising for them. Our dazzling home pages nearly sell themselves. 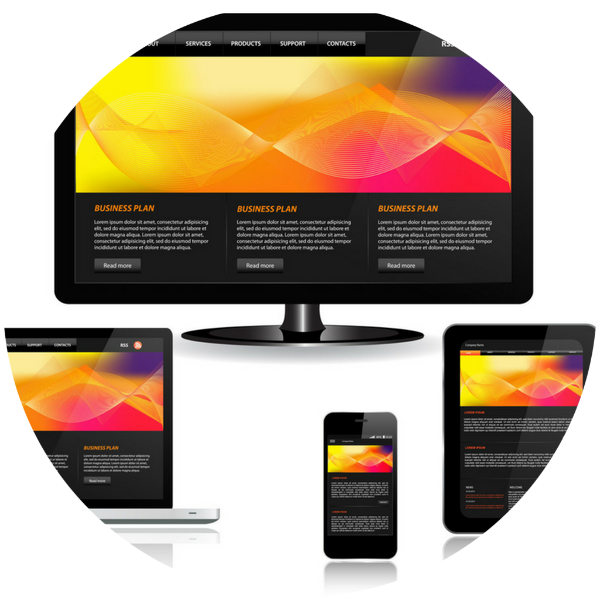 Competitors are not presenting a custom, mobile-ready website design to small business owners. 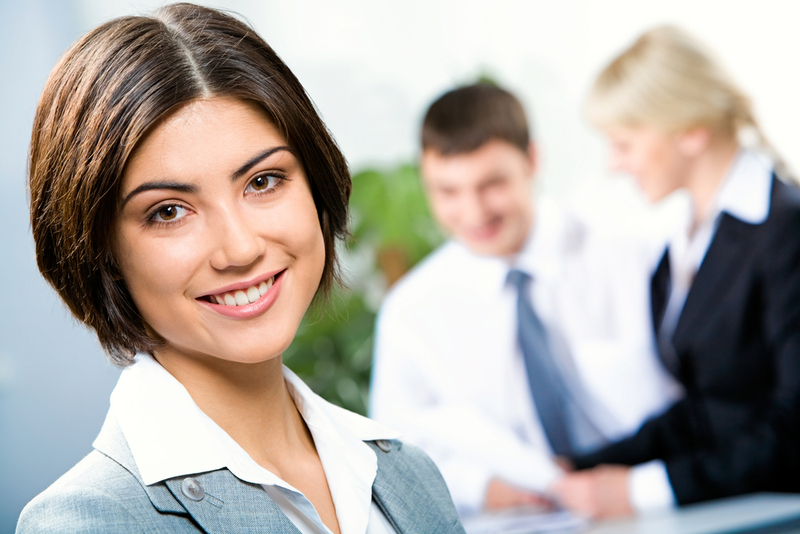 Therefore, you have a unique, powerful and persuasive advantage and your prospect will love our lower, more affordable pricing. These openings are for independent contractors (Form 1099) with generous 50% commissions up front plus you will be accumulating lucrative 50% recurring, residual commissions from the ongoing client monthly service fees! Honest, ambitious, experienced sales people are encouraged to apply.